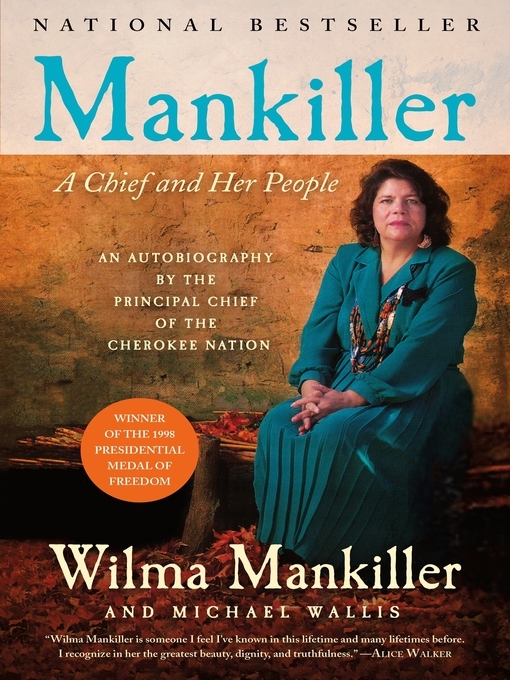 In this spiritual, moving autobiography, Wilma Mankiller, former Chief of the Cherokee Nation and a recipient of the Presidential Medal of Freedom, tells of her own history while also honoring and recounting the history of the Cherokees. 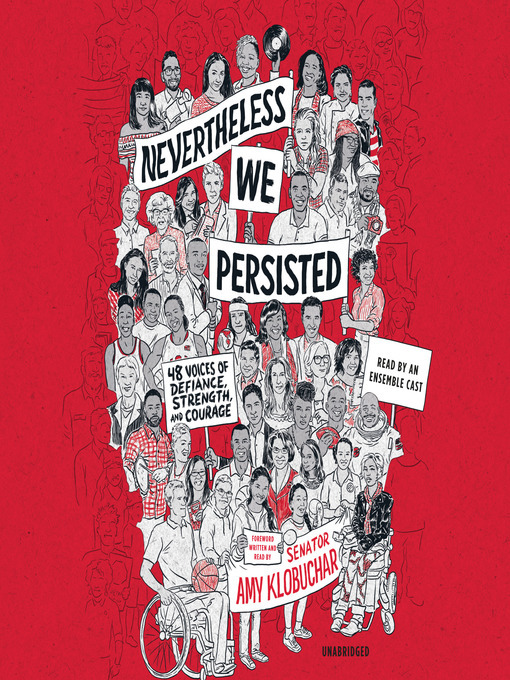 Mankiller's life unfolds against the backdrop of the dawning of the American Indian civil rights struggle, and her book becomes a quest to reclaim and preserve the great Native American values that form the foundation of our nation. Now featuring a new Afterword to the 2000 paperback reissue, this edition of Mankiller completely updates the author's private and public life after 1994 and explores the recent political struggles of the Cherokee Nation.